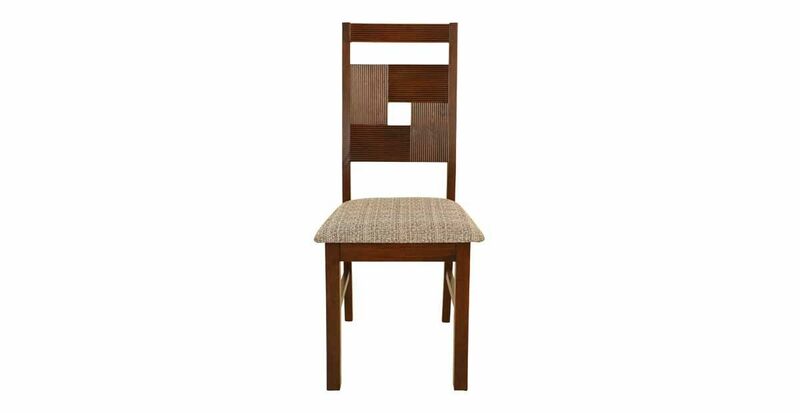 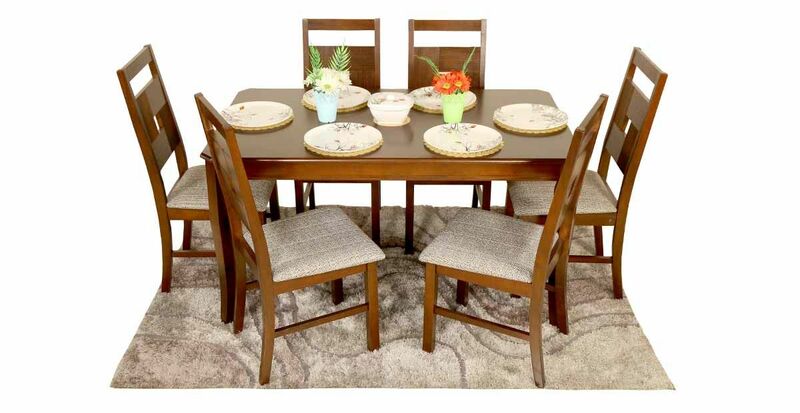 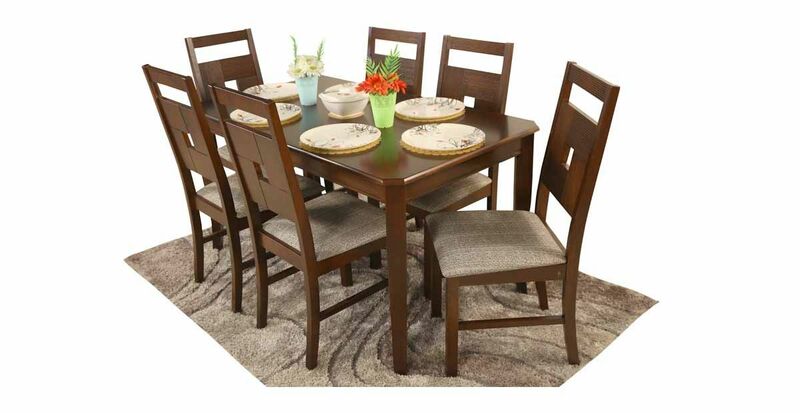 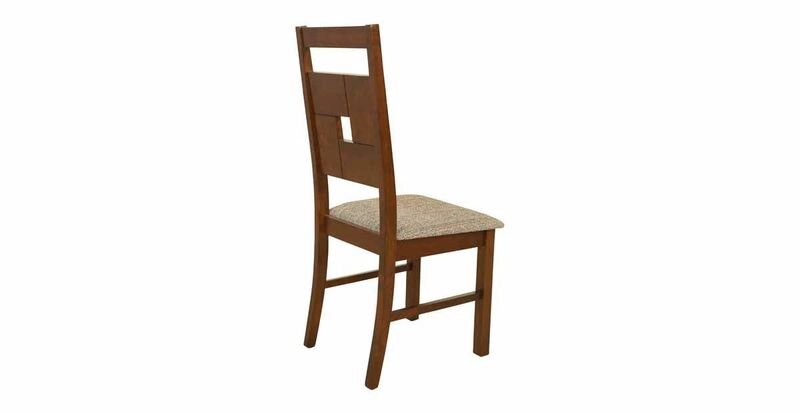 Perfect for a meals with family and friends, the offers a fresh look to the dining area. 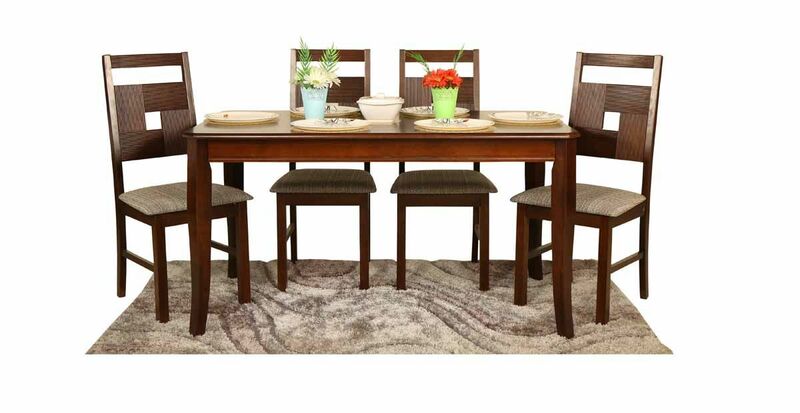 Perfect for a meals with family and friends, the offers a fresh look to the dining area. 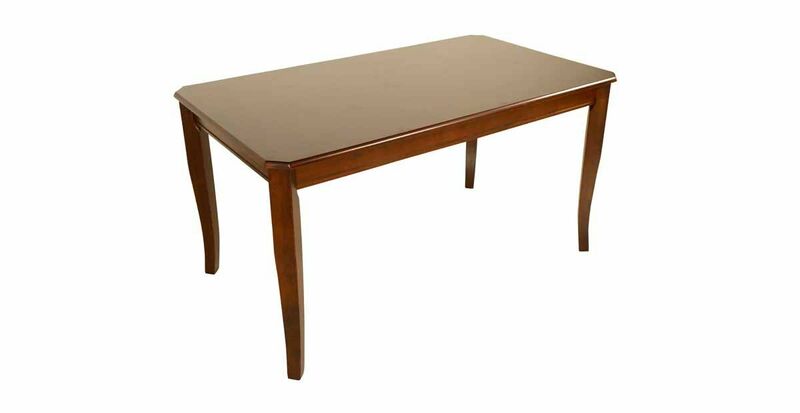 Modern design elements are apparent in the sleek table top supported on stylish legs. Warm, expressive wood grains give it an organic touch.